There is a common question, How to get Canada’s permanent residency? International students and graduates are widely recognized as among the most desirable future immigrants. Former Minister of Immigration John McCallum once called them the “cream of the crop, in terms of future Canadians.” International graduates of Canadian institutions have already spent time in Canada, establishing roots and integrating into their local community. Many international graduates speak multiple languages and have obtained Canadian work experience. In addition, with a Canadian diploma or degree, graduates may find themselves qualified for a wide range of career options in Canada. Canadian universities and colleges achieve name recognition around the world and are recognized for the quality of their teaching and research. These universities and colleges are active in their recruitment and support of international students, acknowledging that these individuals bring alternative perspectives and backgrounds that enrich classrooms. 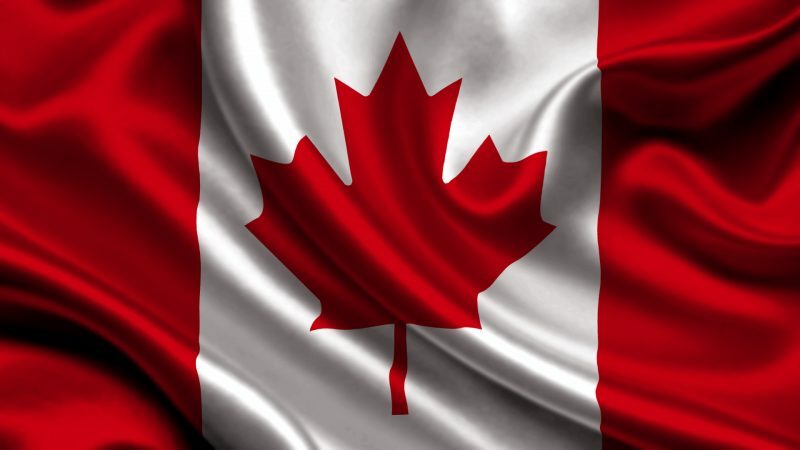 The government of Canada supports international students in their efforts to become permanent residents after graduation from a Canadian study program. Recent changes to the Express Entry Comprehensive Ranking System (CRS), which took effect on November 19, 2016, awarded points to international graduates in the Express Entry pool for their Canadian educational credentials. With support from the highest levels of government, in addition to supporting from the hosting institution, international students may confidently expect a warm welcome in Canada.